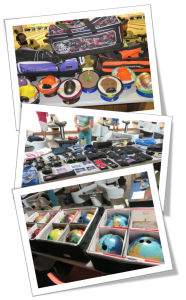 Demo days are hosted by our various manufacturers to let you try their bowling products risk free. The expert manufacturer reps bring in their latest balls, bags, and accessories and let you ‘try it before you buy it’. How can you get the feel for the balls? It’s easy. The reps bring several versions of a ball each drilled to a different hand span. Then they have a selection of interchangeable finger tip and interchangeable thumb inserts. Combine this all together and you have a customized ball. You can then sample each ball they bring custom fit to your hand. Take advantage of this great opportunity and let us take the guesswork out of buying your next bowling ball. Brunswick will be bringing Radical and DV8 balls as well as Turbo grips and Strikeforce products. Brunswick Bowling is the recognized leader in the bowling industry. 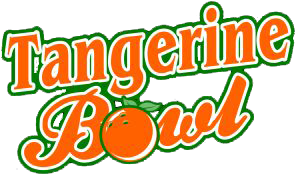 Manufacturers of world class bowling balls, bowling shoes, and other bowling equipment. Brunswick experts will also be on hand to give you instruction and tips to raise the level of your game. Stop by the front desk or call 217-222-8262 to reserve your spot. Doene, a top level USBC Certified coach and Storm Product Expert spent the day with us giving coaching advice to bowlers as well as helping them find their perfect fit and the style of ball that worked for the way the threw. He also provided a range of accessories and bags to choose from. In addition to Storm, Doene brought Roto-Grip products as well. Ebonite experts brought a dozen different balls from Ebonite, Columbia 300, Hammer and Track in the first ever Bowling Demo Day in our area. 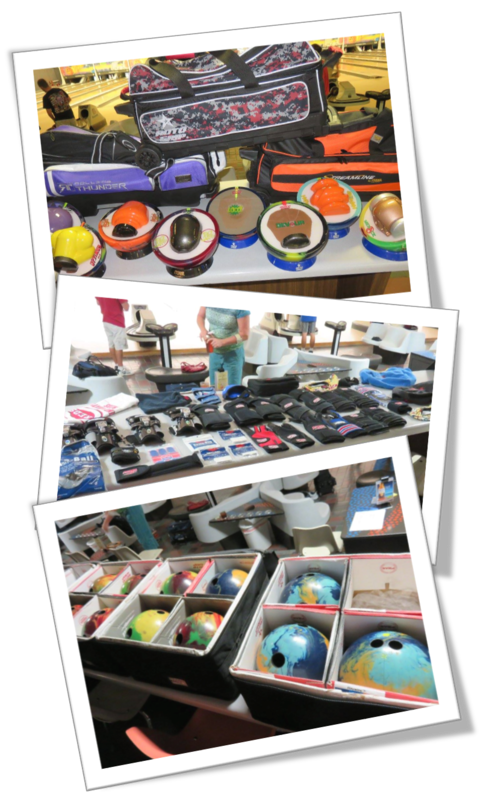 This day was well attended as bowlers had their first chance to ‘Test Drive” the latest product offerings fit a custom fit.